Vacuduct are proud to represent Beam Centralised Vacuum Systems here in the South West of England. 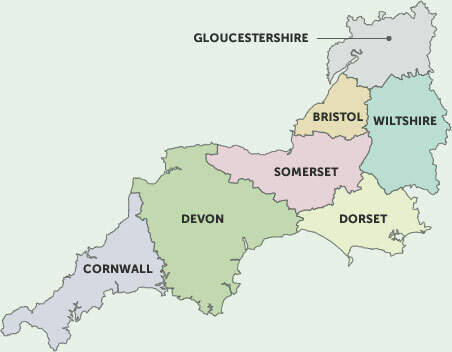 We cover the whole region from Gloucestershire, Wiltshire, Dorset, Somerset, Devon and Cornwall. Beam have been manufacturing Central Vacuums since 1957 and over 33% of all Central Vacuums sold throughout the World are from Beam. With Beam - The World Winning Product and Vacuduct - Your Local Dealer with over 15 years experience in Central Vacuums in the UK - you Can't Go Wrong!